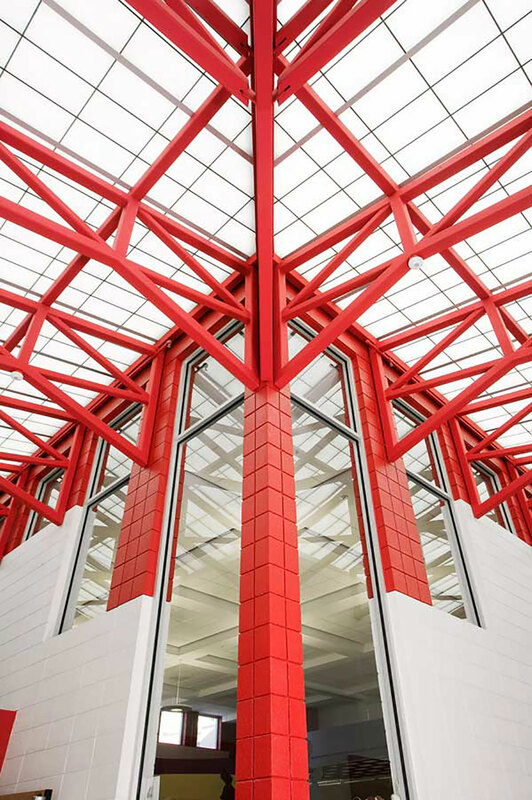 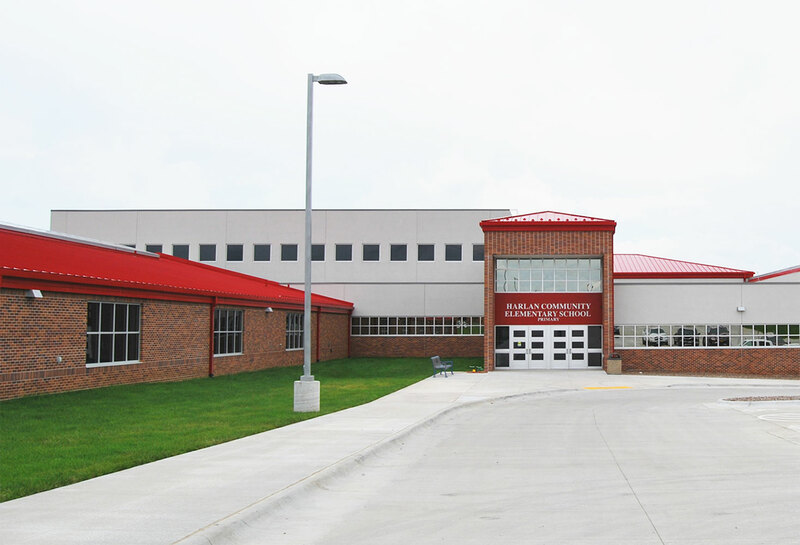 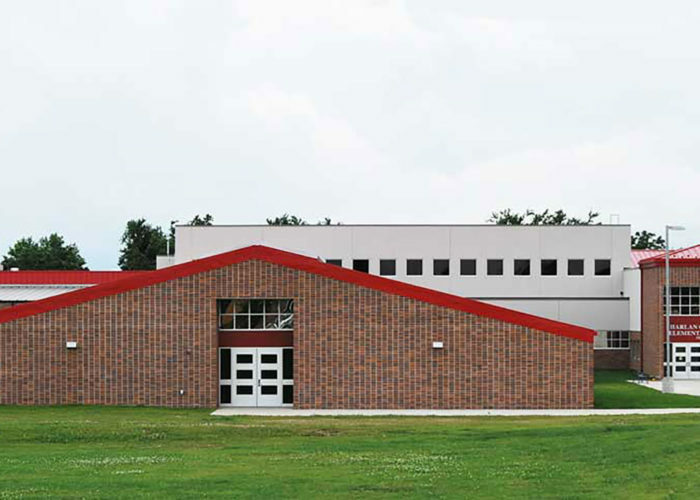 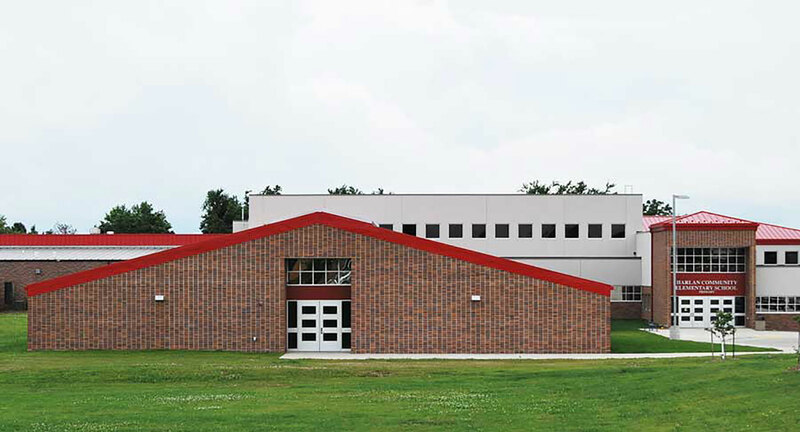 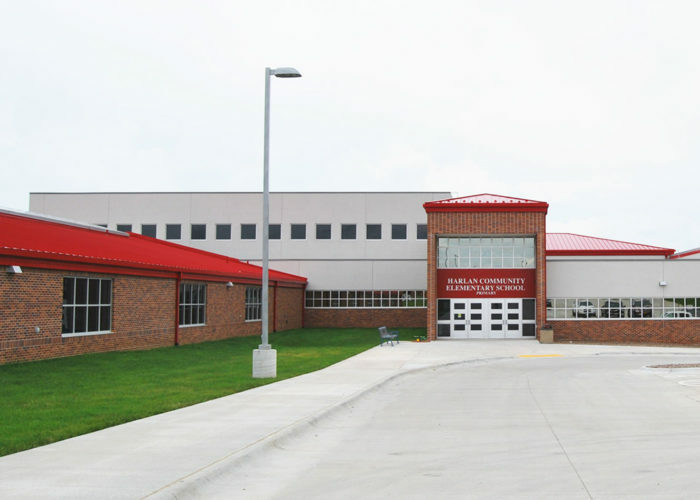 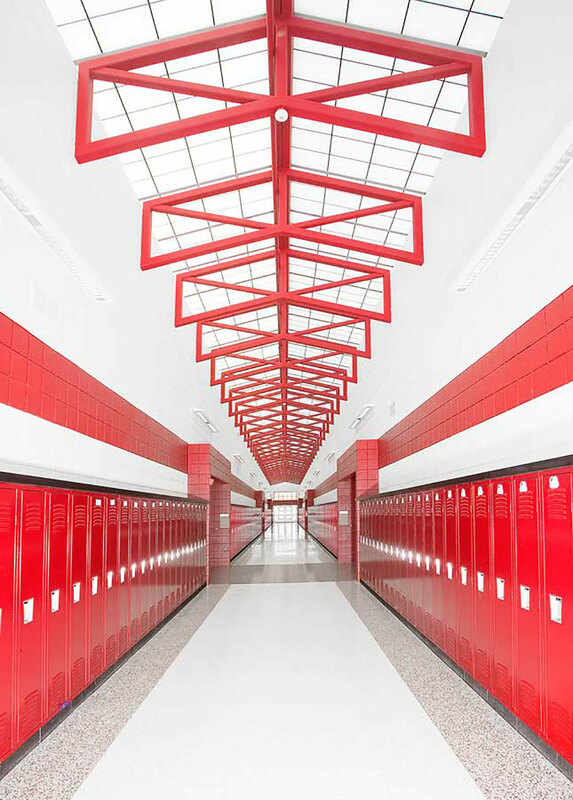 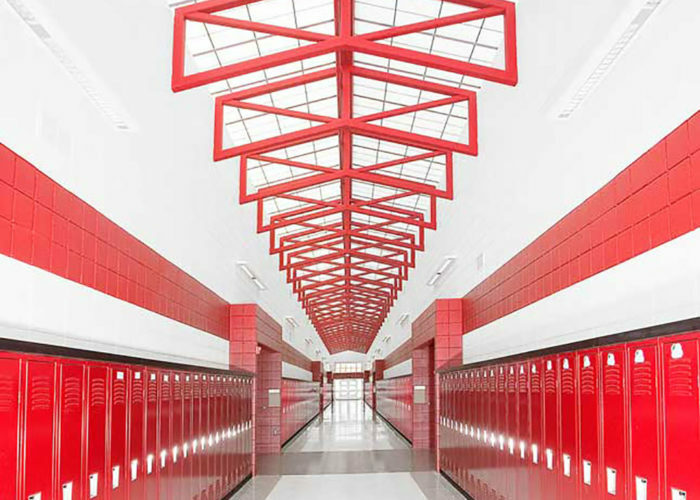 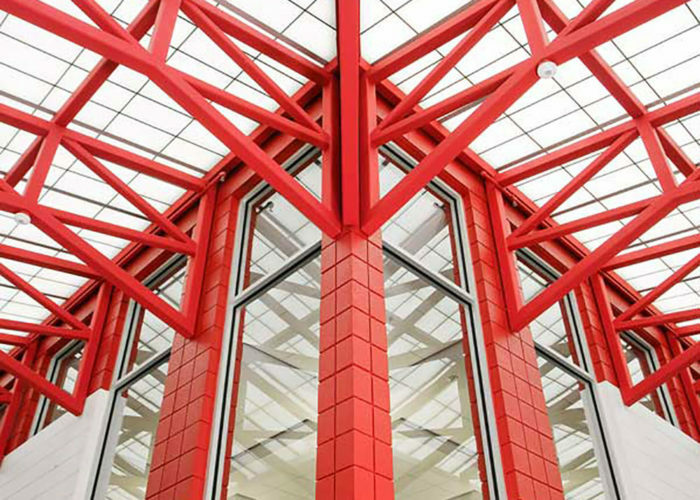 FEH DESIGN began work for the Harlan Community Schools by studying options and related costs for making necessary improvements to the District’s elementary facilities. 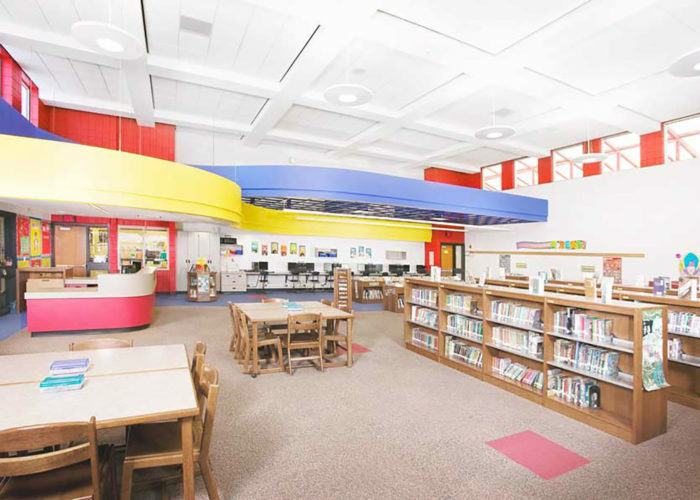 The study centered on the feasibility of closing one elementary building and adding onto another to provide a single facility. 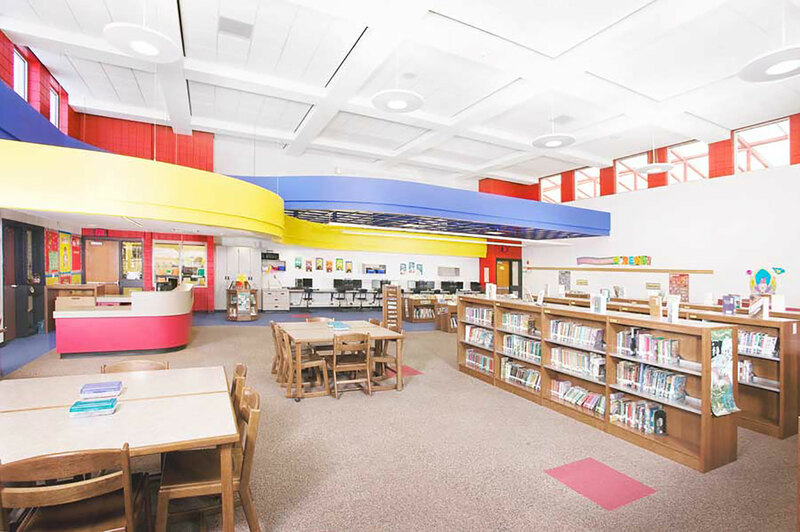 As a result of the study, the District decided to move forward with an addition to West Ridge Elementary School. 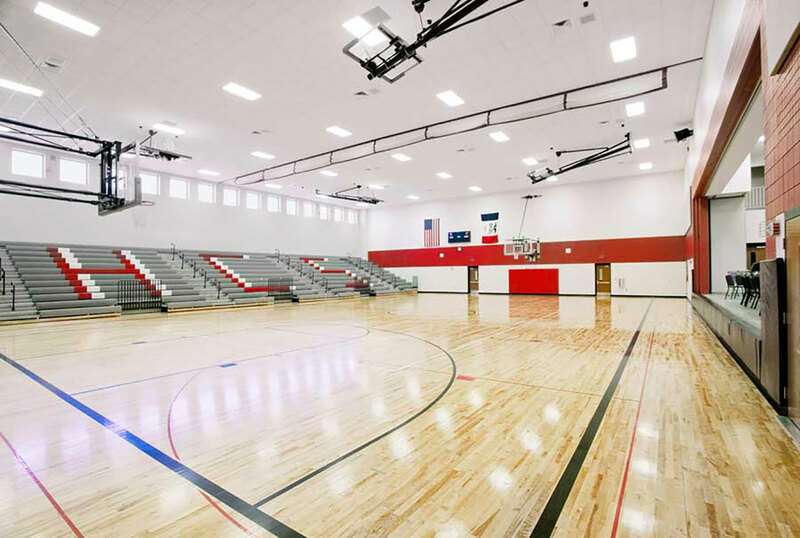 The addition features a new library / media center, food service / dining commons, competition gymnasium with bleachers and stage, general purpose classrooms, special education classrooms, art / music classrooms and a new administrative suite.